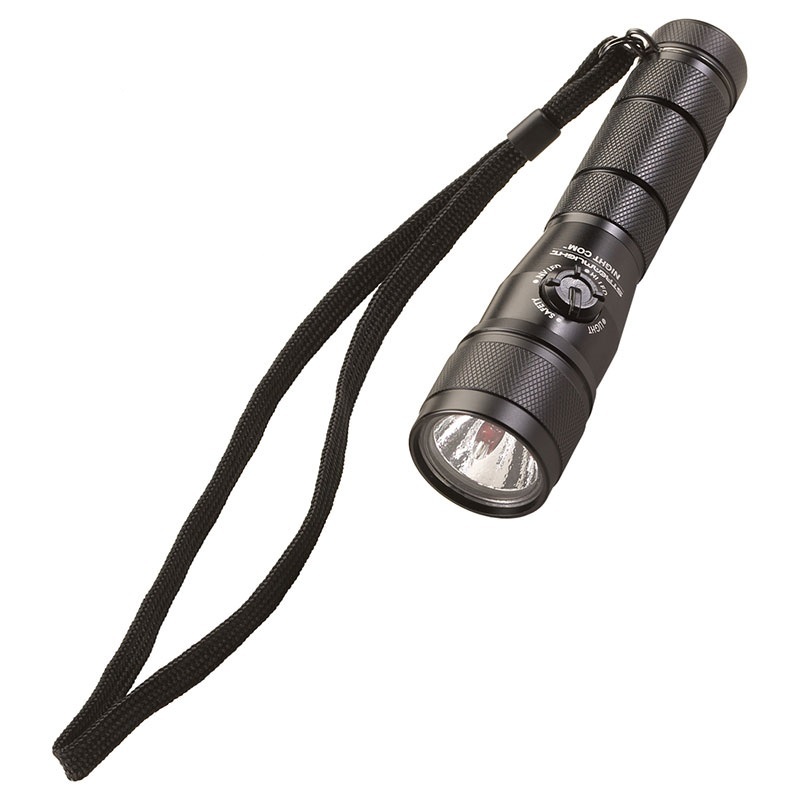 Flashlight Dealer offers the complete line of Streamlight® Flashlights. Streamlight...Do we need to say more? Whether you are going into battle, a burning building or trying to find the fuse panel in a storm, Streamlight Flashlights are the lights that professionals know and trust. Recognized around the world as the leading provider of high-performing, super bright, portable lights in both rechargeable and non-rechargeable models. Flashlight Dealer is proud to be an Authorized Service Center for all Streamlight® products. Streamlight™ Tactical Series personal lights are the most sophisticated and reliable tactical lights available. They’re designed to give users a clear advantage when confrontations occur in areas of poor light or limited visibility. They are compact and lightweight, yet powerful and precise with the versatility you need to face any situation. Powered by extremely long-lasting lithium batteries, so they’re ready whenever you need them.